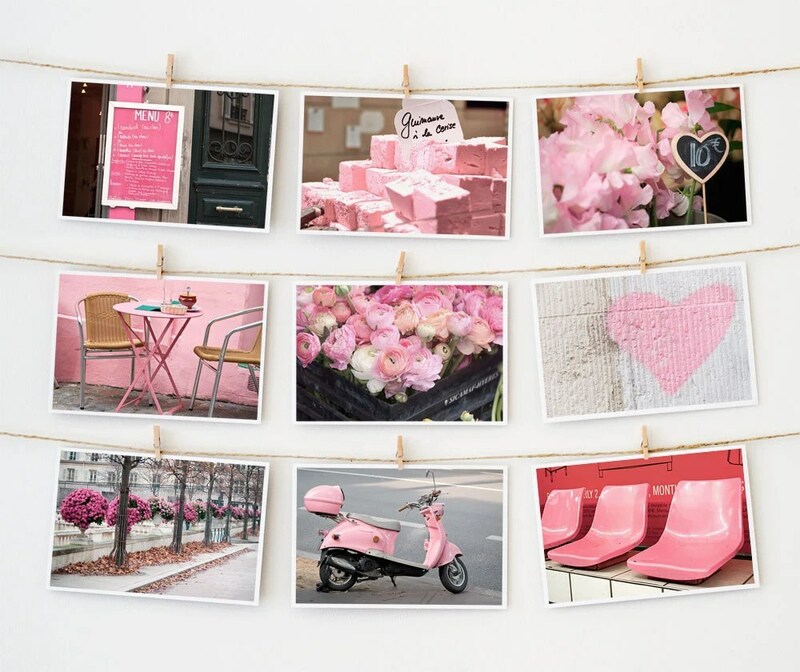 In case you were looking for a little something for yourself on Valentine’s Day, I found the Pink Paris Postcards, above, at the Littlebrownpen Shop in Etsy. Aren’t they cute? Clicking on the photo should link you to the site. In the ten years that I have been a stay-at-home mom, technology has been moving faster than a Ferrari FXX. I’m doing everything I can to try to catch up, but I feel like I am driving a Citroen 2CV. So I may have connected the link correctly, or not. If not, please let me know. 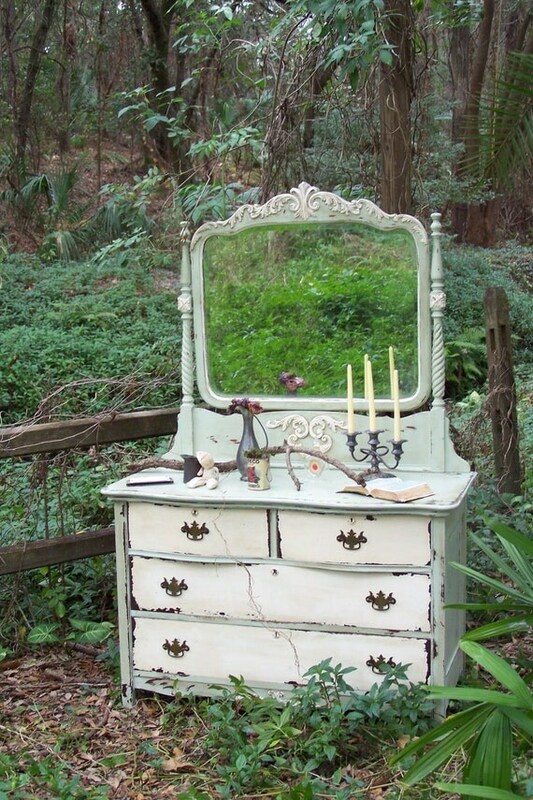 Then I came across this romantic, vintage, hand-finished-to-look-shabby-chic dresser. I like it and I also like the thought that the photographer put into the photo – the outdoor setting and the props on top. Pretty! This is from Junkdrawerdivas at Etsy, too. And last, but not least, I love, love, love this set of rings from De Beers. “Inspired by Aphrodite’s love for her Adonis, the Adonis Rose Band.” Three separate bands are shown in this picture that can be stacked together. Gorgeous, no? So if my husband is reading my posts…Only six days until February 14. And I’m sure that all of these sellers offer FedEx Next Day Air delivery which is really, really fast – like a Ferrari. © 2012 FrenchTwistedWoman. All rights reserved. The French Twisted Woman name and blog content are protected since first use, January 2012. You may link to content on this site but content is protected and may not be reproduced without written permission. Click About Me page for contact information. Thanks for stopping by.